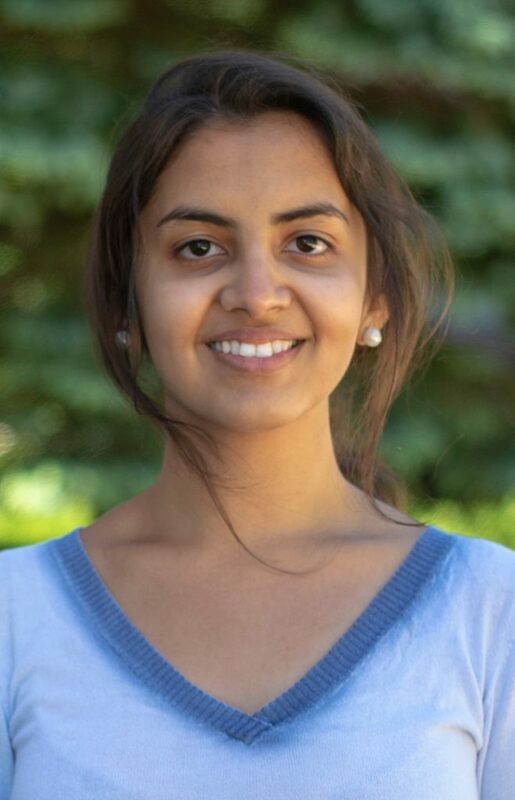 Corrina Vali, a participant in Coady International Institute’s OceanPath Fellowship for youth leaders, was born and raised in Godhra, India. As part of the fellowship, each participant must choose an initiative to plan and implement in a community of their choosing. For Vali, she decided to return home with an initiative aimed to help improve menstrual health in rural India. 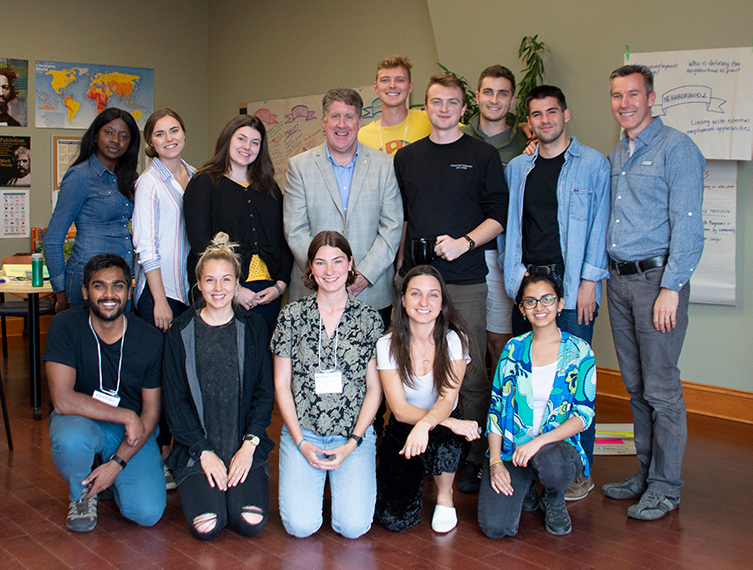 The fellowship provides community-focused experiential learning opportunities for students who have recently graduated from one of four partner universities: McGill University, Queen’s University, University of Ottawa, and St. Francis Xavier University. It begins with a three-week classroom component, Foundations for Community Change, at Coady. Although candidates must apply with an initiative in mind, they also have the opportunity to dig deeper into their proposed initiative with the guidance of peers and Coady staff before entering their respective communities. Fellows work in partnership with a community organization to develop each initiative. 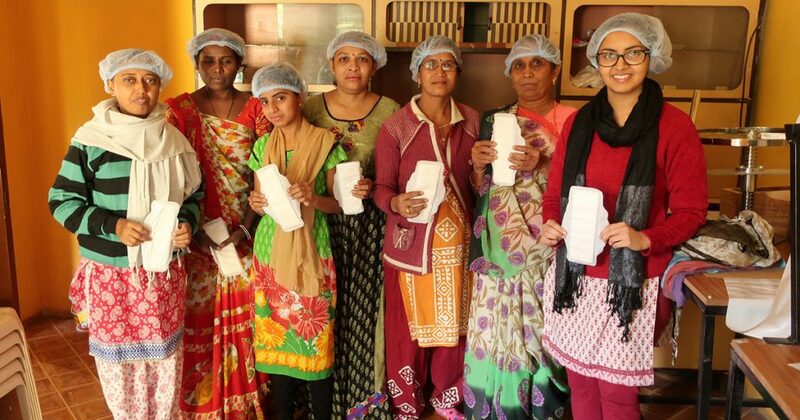 “After considering various social enterprise ideas, we zeroed in on starting a social enterprise that manufactures and sells low-cost sanitary napkins made by rural women, for rural women,” Vali explains. Although menstrual health products, such as sanitary napkins, are sometimes accessible in larger centres, rural populations still lack access to products, and women still face stigma when it comes to managing their health. As Vali continues to work with partner organization Ekal Nari Shakti Manch (Single Women’s Empowerment Organization) to create her vision of a sustainable social enterprise, she reflects on the importance of women’s health as part of a global development plan. “I believe that health and education are the two most effective levers of human development. I am particularly passionate about women’s health in rural India because it is least prioritized in the family. As a result, rural women’s health indicators in India are far behind those of men, children, and even urban women. Vali’s goal is not only to provide community-driven solutions for menstrual health management, but also to create sustainable livelihoods for rural women employed by the developing social enterprise. Now four months into the nine-month community phase of the fellowship, Vali is already seeing progress. As the pilot grows from product development to distribution, she hopes to circumvent traditional retailers and provide directly to community-driven spaces such as schools, hospitals, and community centres. Progress also comes with its share of challenges and learning experiences. “I had actually expected things on the ground to move faster, but have learned that the devil lies in the details when it comes to social entrepreneurship,” she reflects. A key component of the fellowship is the support from Coady’s Oceanpath team, led by Manager of Youth Programs, Adam Baden-Clay. 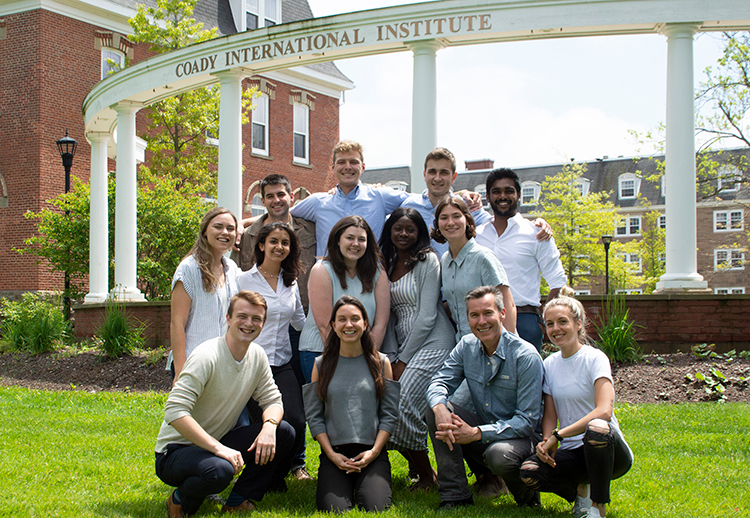 Baden-Clay and his associates not only facilitate the classroom components, but also play a key role in guidance and mentorship during the community phase, ensuring the fellows are fully supported throughout their yearlong journey. Although only half way through her journey, it has already provided Vali with valuable experience and tools for her own future. “My view of development and social entrepreneurship has transformed through the fellowship,” Vali says. “I have realized that there is such a wide gap between the ground realities of initiatives and programs, and donors and policymakers. As Vali looks toward the future, she believes that this experience will help her achieve her goals.